It’s the Gyeongnam Do-Min Ilbo Cup at Busan on Sunday. 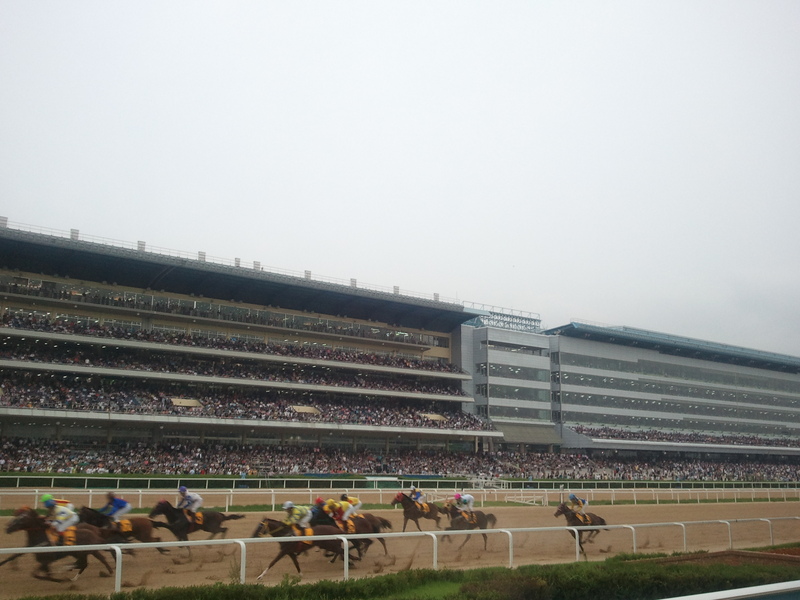 Meanwhile, it’s the 2nd Seoul simulcast to Singapore on Saturday on another busy weekend of racing. The Do-Min Ilbo is set to be a cracking race this year. Peter Wolsley’s duo of Jungle Jim and Never Seen Before face fellow 3-year-olds Hwanggeumbitjijung, Gumpo Sky, KRA Cup Mile 3rd placer Namdo Trio and the on-a-roll Hangangui Gijeok. They’re joined by four older horses including Challenger Dream and Mega Bolt in what is potentially the race of the year so far. There ae class 1 contests on both Saturday and Sunday at Seoul while 10 of the bumper card of 13 races on Saturday will be broadcast live to Singapore. It’s the second of 6 dates of simulcasting throughout this year with the first, by all accounts, passing off reasonably well two weeks ago. If you’re in Singapore this Saturday, forget shopping and head to Kranji, the nearest OTB or switch on StarHub Sports and join Gyongmaman from 12pm.